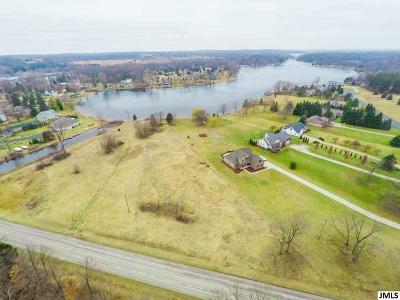 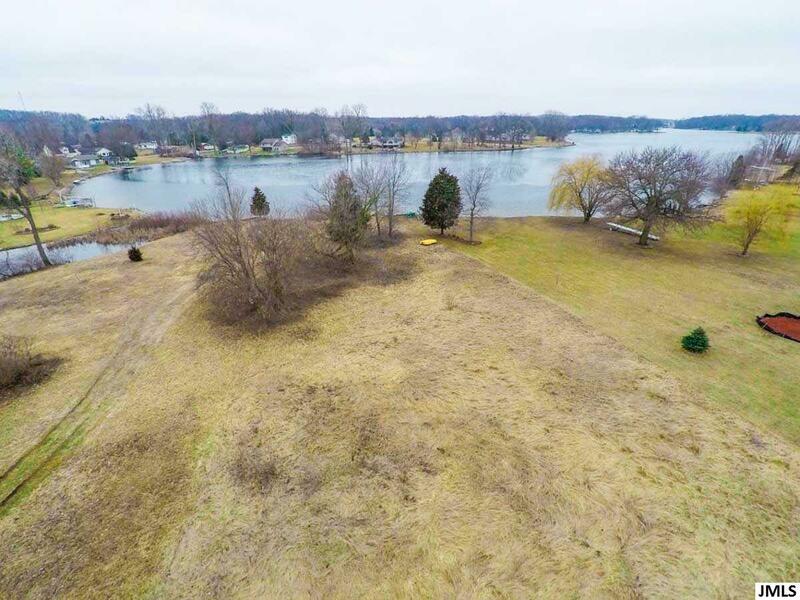 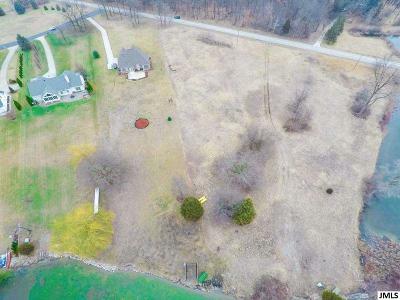 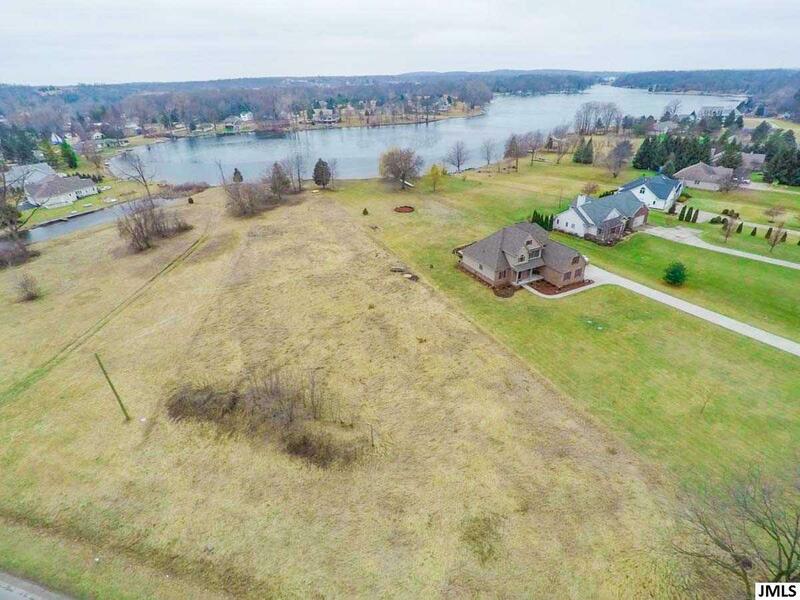 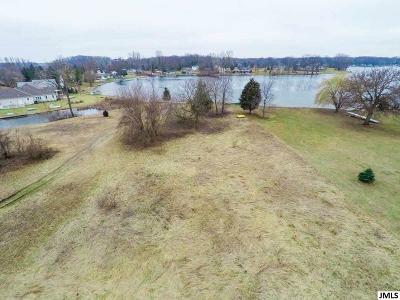 Enjoy gorgeous sunsets on this level 1.46 acre west on South lake in beautiful Irish Hills. 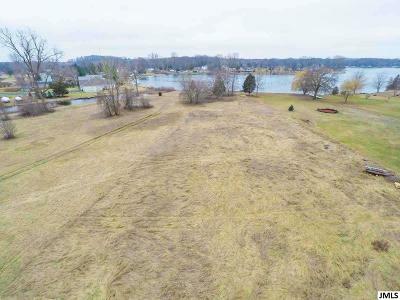 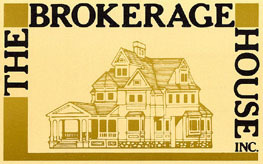 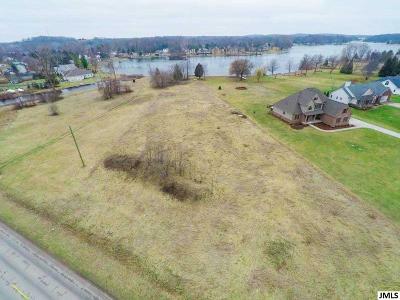 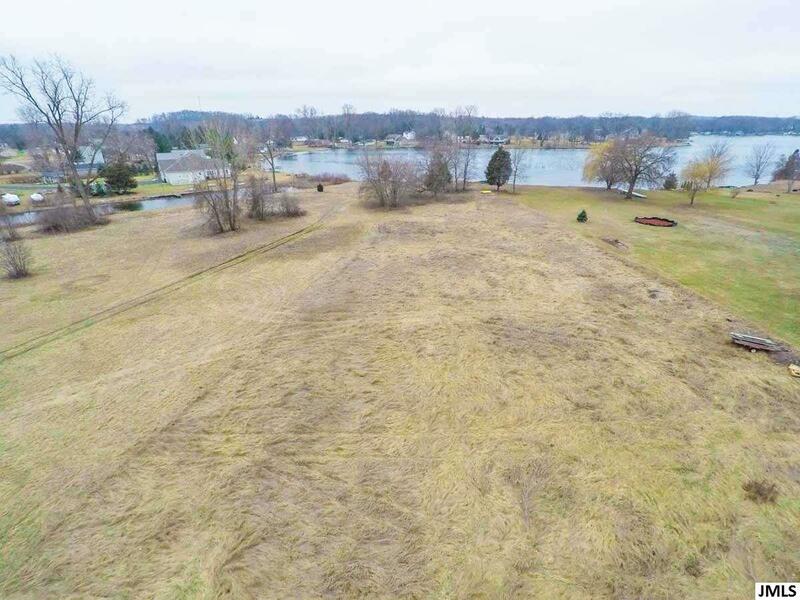 The 90' lot frontage is THE perfect lot to build your dream home. The lot also comes with your very own private boat launch!